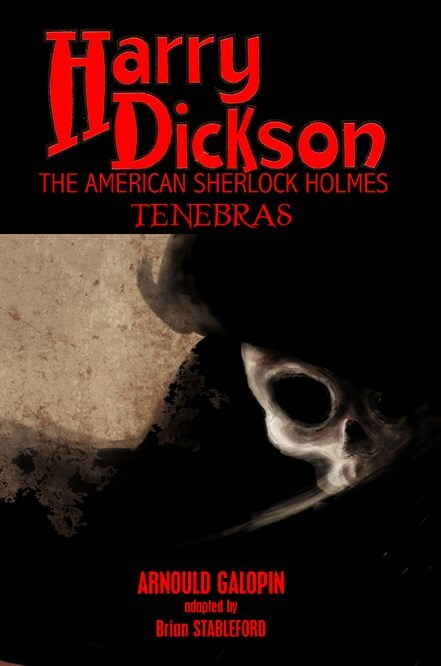 Tenebras -- a phantom-like criminal who defies all the police of Europe. Against him are arrayed the forces of Harry Dickson, the American Sherlock Holmes, and the dynamic Inspector Loustaud of the French Sûreté, but also the Simpson Brothers, two ruthless American billionaires who will do anything in their power, and commit any crime, to seize the $1.5 million inheritance of young Teddy, the son of the beautiful Comtesse Dianah de Villerville. This prodigious criminal saga, penned by Arnould Galopin, the creator of Doctor Omega, was first published in France in 1911—the same year as the better known Fantômas—and is now being presented in English for the first time. The reader will be transported from the catacombs of Paris to the busy streets of Baltimore with non-stop action and plenty of surprising twists.